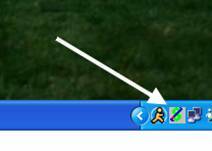 Double click on Green $ sign in the bottom right hand corner. This will open the Payment server. 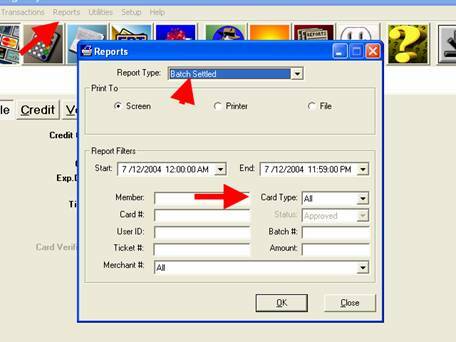 The Report will display on the screen or check the printer option to print a hard copy.